The Michigan Aggregates Association will be honoring its outgoing Chairman Rick Becker. Highlighting his dedicated service to the association and its members. 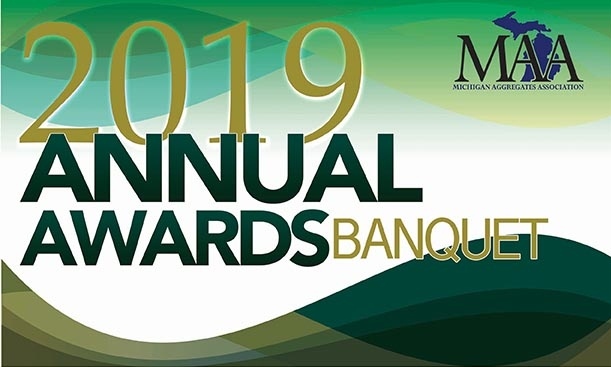 To sign up for the 2019 MAA Awards night please visit the MAA website by clicking the link below.